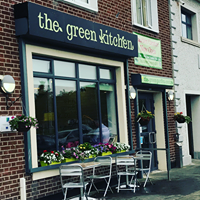 The Green Kitchen Cafe and Garden Centre is a social enterprise whose primary aim is to support people with intellectual disabilities and autism into training and employment. We also operate two polytunnels in Dublin 12. These provide training opportunites for Youth Reach and produce vegetables for use in our cafe. In 2018 12% of the produce used in the cafe came from our polytunnels. With the help of GIY we plan to increse this to 20% in 2019. This will reduce the use of single use plastics and transport miles from the purchase of goods from abroad thus reducing our carbon footprint. Our cafe has introduced composable cups for the take away trade and offers reuse cups to our regular customers free of charge. We also provide space for eighteen local community groups who use our building every week. In addition to this we provide a premises to Dublin 12 Mens Shed and Dublin 12 Community Radio free of charge. We believe that we have a responsibility to build social capital in our community and to do it in a sustainable way. 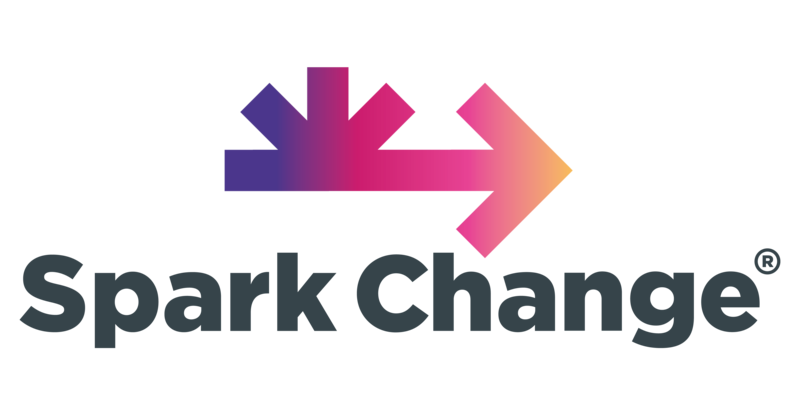 Since we opened in 2014 we have supported seventy two adults with intelelctual disabilities into paid employment. We have also supported the opening of a Mens Shed who have 45 members. 38 young adults from Crumlin Youth Reach have obtained a QQI Level 5 qualification in Bee Keeping and Horticulture. As a social enterprise we have to make sure that the business is profitable. In the early years the focus needs to be on creating a sustainable enterprise.